Music Minus One est une collection de partitions avec CD qui vous donne l'opportunité de jouer accompagné par un orchestre ou un piano. Far from the troubled, coarse libertine that has become an archetype of the Romantic composer, Felix Mendelssohn was something of an anomaly among his contemporaries. His own situation -- one largely of domestic tranquility and unhindered career fulfillment -- stands in stark contrast to the personal Sturm und Drang familiar to his peers. Mendelssohn was the only musical prodigy of the 19th century whose stature could rival that of Mozart. Still, his parents resisted any entrepreneurial impulses and spared young Felix the strange, grueling lifestyle that was the lot of many child prodigies. He and his sister Fanny were given piano lessons, and he also studied violin, and both joined the Berlin Singakademie. The eminent German musicologist and Lieder scholar Karl Schumann once famously described Mendelssohn's Lieder ohne Worte (Songs without words) as not simply "Pillars of the piano repertoire," but rather as "a household possession, as widespread in Germany as the Grimm brothers' fairy tales, Ludwig Richter's pictures, or Uhland's poetry ... and no less beloved in Victorian England." 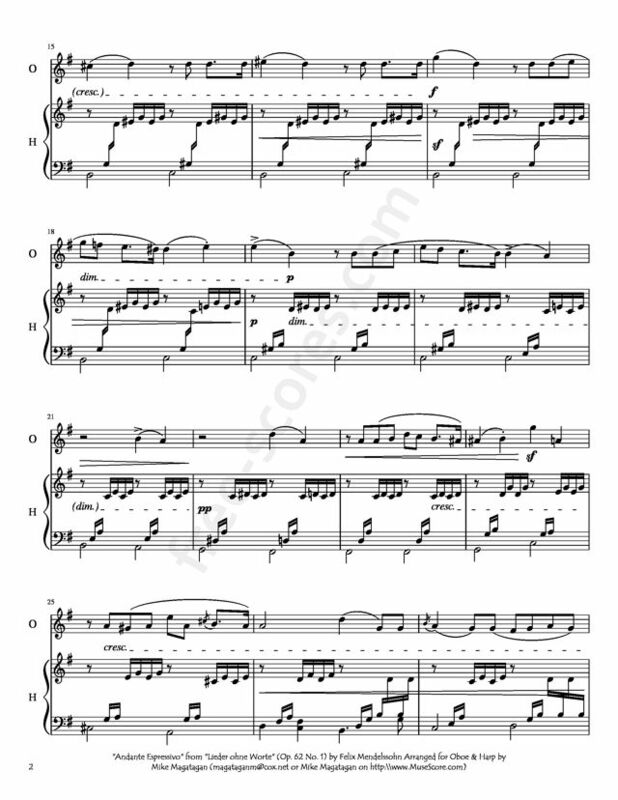 But these works were an absolutely typical Germanic reaction to the world of Romantic miniaturism, and especially, the growing interest among composers to encapsulate the mood of the moment in a keyboard gem. While it has become fashionable in critical circles to denigrate Mendelssohn's fragile sensibilities as little more than the manifestation of a kind of upper-class dilettantism, in his own way, he was actually far ahead of the field when it came to recognizing the future direction that music, especially the keyboard miniature, would take. 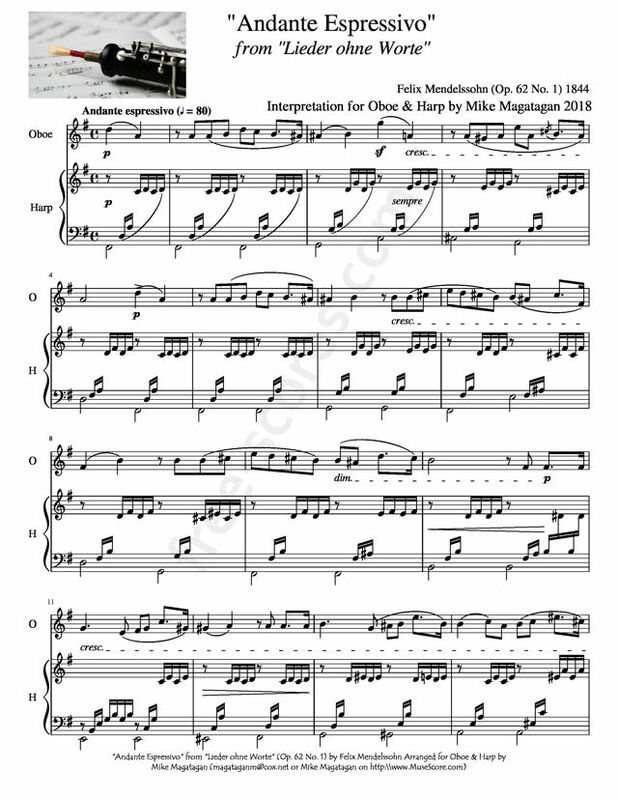 In this regard, Mendelssohn anticipated the new expressive directions to be pursued by Schumann (whose wife, Clara, did much to popularize the Songs in the concert hall) and Liszt. Of the six Lieder ohne Worte of the fifth volume, Op. 62, no fewer than three pieces were given descriptive titles. Interestingly, Goethe (along with von Schiller the central figure of the German Romantic literary movement) had written "music begins where words end." No doubt, however, he would have been among the first to agree that the sombre mood of Op. 62 No. 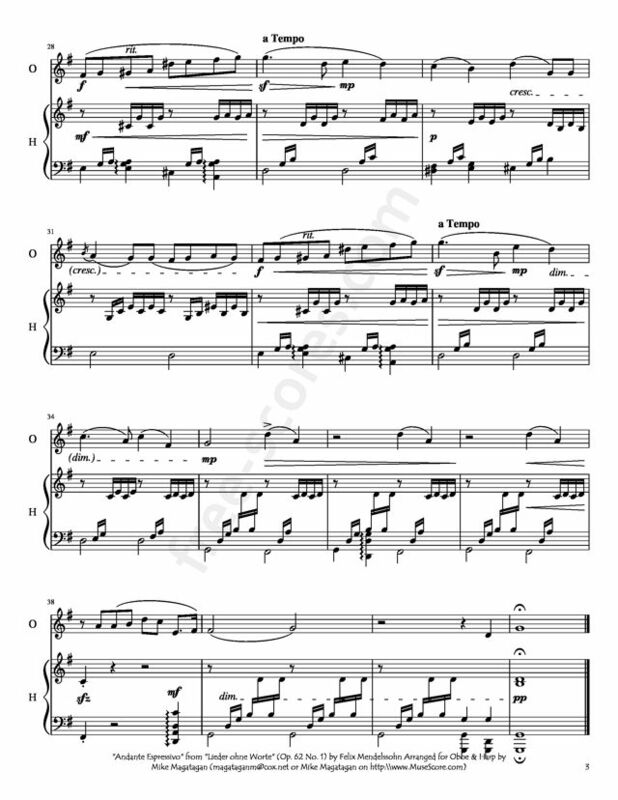 3 in E minor "Trauermarsch" (Funeral March) needs no semantic prop to convey its sorrowful message. No. 5 in A minor is one of three Lieder to have the title "Venezianisches Gondollied" (Venetian Gondola Song). The concluding Lied ohne Worte of the Op. 62 group is one of the most famous of all piano miniatures. This is the A major "Frühlingslied" or "Spring Song." The remaining untitled pieces are Op. 62 No. 1 in G (Andante espressivo), No. 2 in B flat (Allegro con fuoco), and No. 4 in G (Allegro con anima). Finally, while these beguiling, some would say simplistic, pieces have sometimes been slighted as representative of the worst kind of Romantic kitsch, the critic Joan Chissell rightly reminds us that "without all these pieces, how much poorer our understanding would have been of the impressionable heart behind the master-craftsman's façade." Source: AllMusic (https://www.allmusic.com/composition/songs-without-wor ds-6-for-piano-book-5-op-62-mc0002379890 ). Although originally composed for Piano, I created this Interpretation of the "Andante Espressivo" from "Lieder ohne Worte" (Op. 62 No. 1) for Oboe & Concert (Pedal) Harp. Toutes les partitions best sellers pour hautbois solo. › Aria: "Wir danken und preisen dein brünstiges Lieben" for Wind Ensemble - Sextuor à vent.